I shared a few snaps from my trip away in my last post but I got a little snap happy and have loads more for you. My friends Sarah and Katilea came as always and our mate Karen joined us this year too. 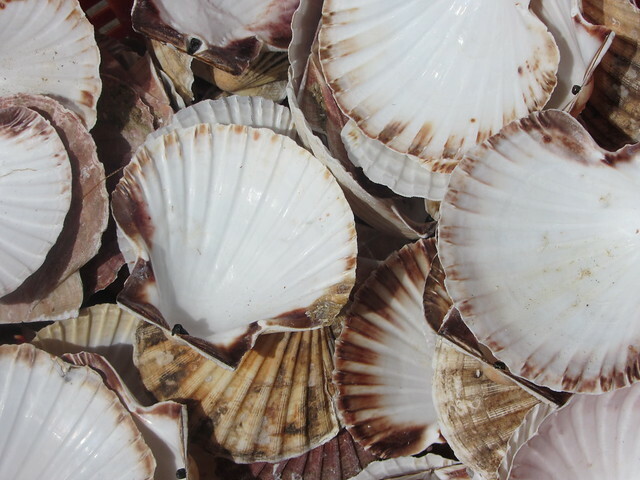 Going to Torquay for a weekend is turning in to an annual thing now and we have little traditions we follow each year. I always have to make a mix CD for the journey there with lots of classic cheesy pop hits, we all get new PJs and sing Ironic at karaoke in the club house. We stay at Widdicombe Farm in Sarah's parents caravan and spend most of our evenings there in the caravan, outside having a BBQ or in the club house embarrassing ourselves in front of OAPs on karaoke. It's a lovely site with new facilities, you can pitch a tent there too and I can highly recommend it. 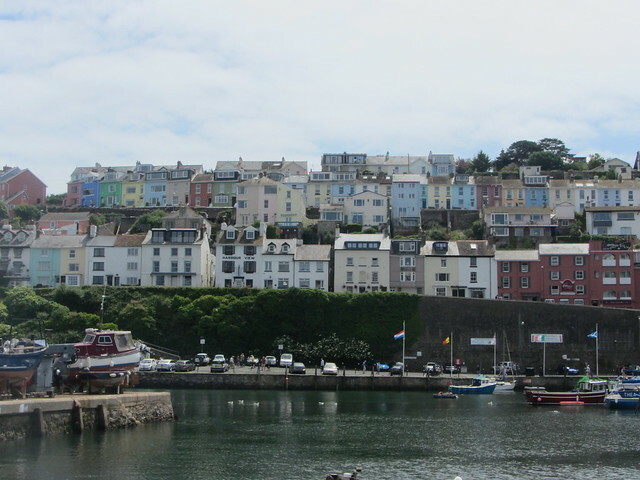 We visited the very pretty Brixham on the Saturday, it's one of my favourite towns to spend the afternoon in. 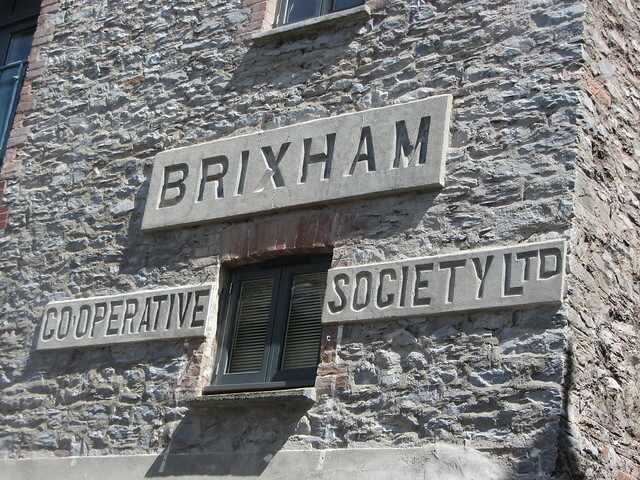 People first settled here in Saxon times and William Prince of Orange landed in Brixham in 1688 during the 'Glorious Revolution' so plenty of history to soak up. 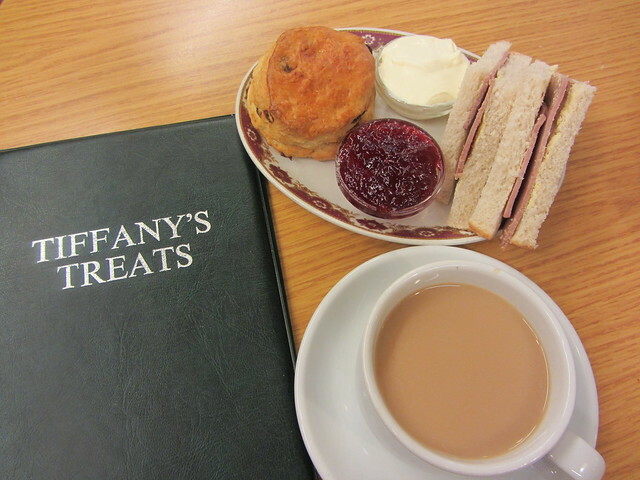 Spot of afternoon tea with plenty of clotted cream mmm. 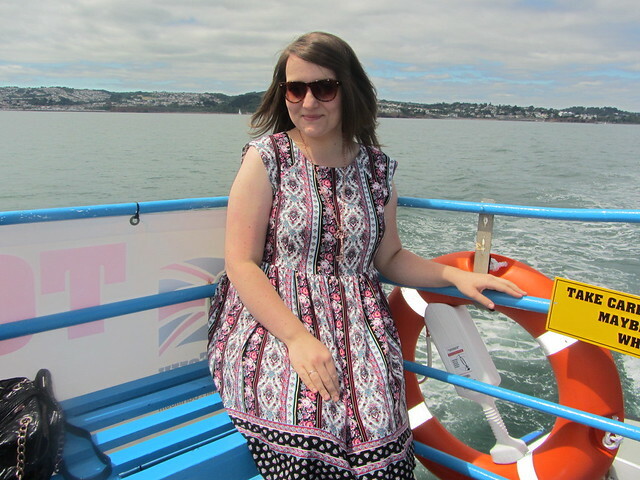 We took a trip over to Torquay on a ferry for just £2 return, best £2 I've ever spent. We had glorious weather, the staff were lovely and it was a great way to spend a couple of hours. It was so warm when I was there and I didn't pack any appropriate shoes. I should have packed some flat shoes like these tatoosh ones. 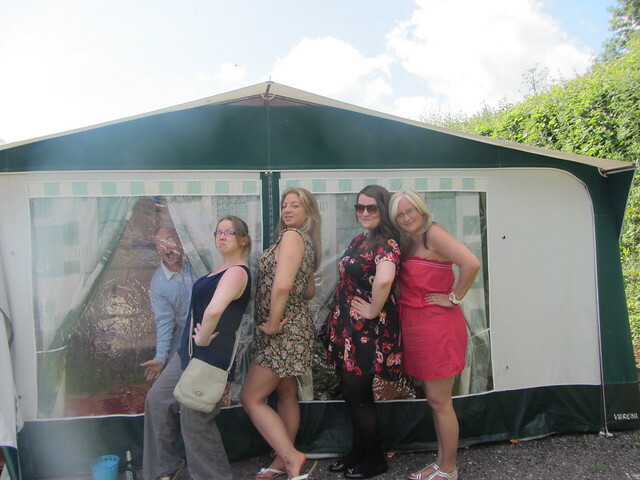 It took me ages to notice the really silly thing in this photo, Sarah's dad is so funny. On the second day we headed down to Torquay beach with some magazines and relaxed in the sun. I had a little paddle in the freezing cold water and enjoyed one of my childhood favourites, a strawberry split. 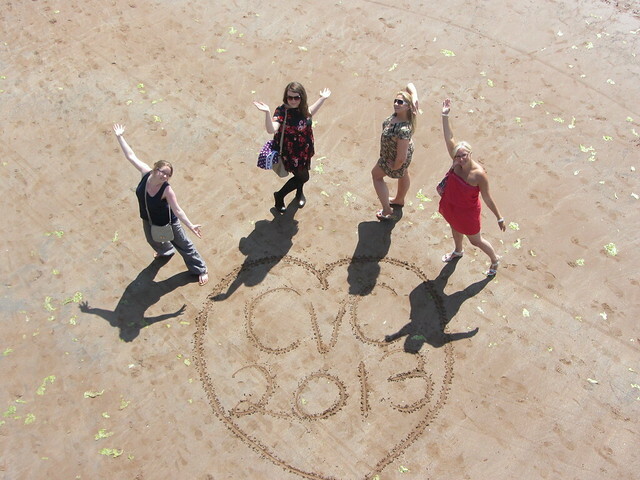 I always have the best time with my Caravan Club girls, can't wait for CVC14. Ah Gem I wish I was part of caravan club haha sounds like fun! 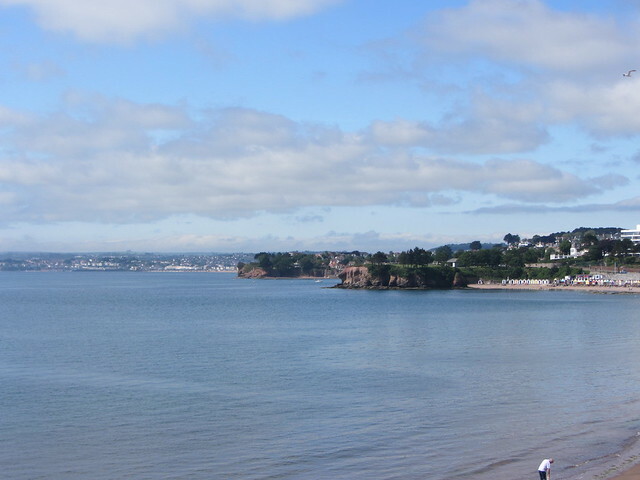 I love Brixham and Torquay. I really want to live in one of the coloured houses! Lovely pictures - looks like you had a fab time! Oh this looks like so much fun, I want some clotted cream now! I love love love that black and red floral dress! Where is it from? Its gorgeous!